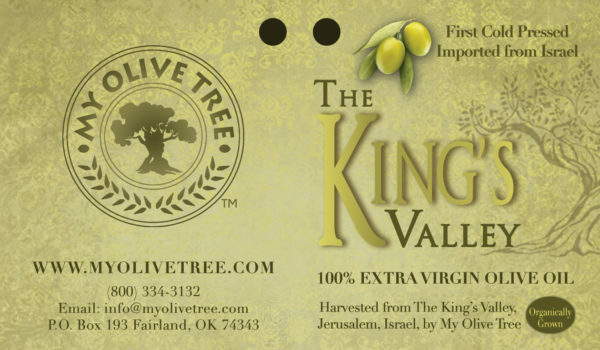 This extra virgin olive oil is harvested directly from My Olive Tree sponsored trees in the King’s Valley of Israel. The harvested oiled is cold pressed—manufactured on the original day of harvest. The process of cold pressing retains the oil’s aroma, nutrients, and flavor better than other pressing methods that use heat. Buy 2+ bottles, and save 15%! 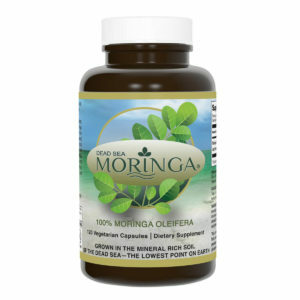 Buy 7+ bottles, and save 20%! Buy 13+ bottles, and save 25%! 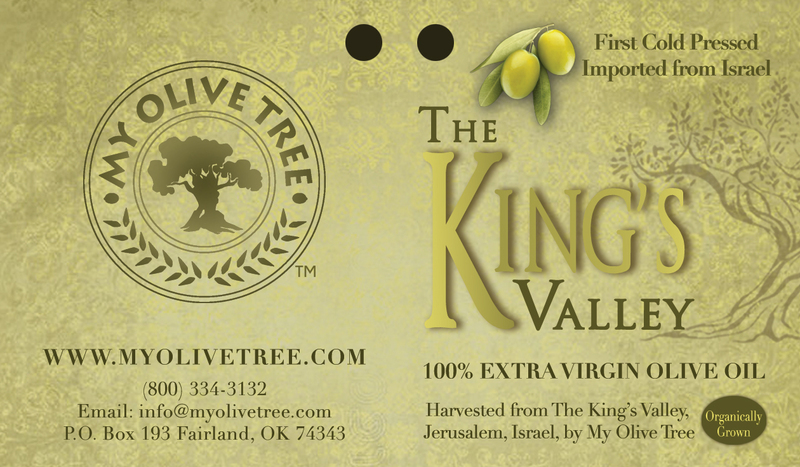 This extra virgin olive oil is harvested directly from My Olive Tree sponsored trees in the King’s Valley of Israel. 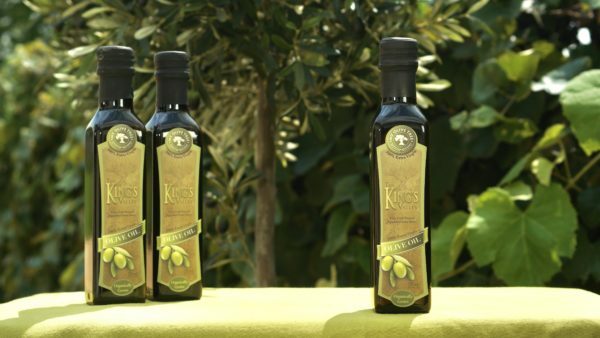 The harvested oil is cold pressed—manufactured on the original day of harvest. The process of cold pressing retains the oil’s aroma, nutrients, and flavor better than other pressing methods that use heat. 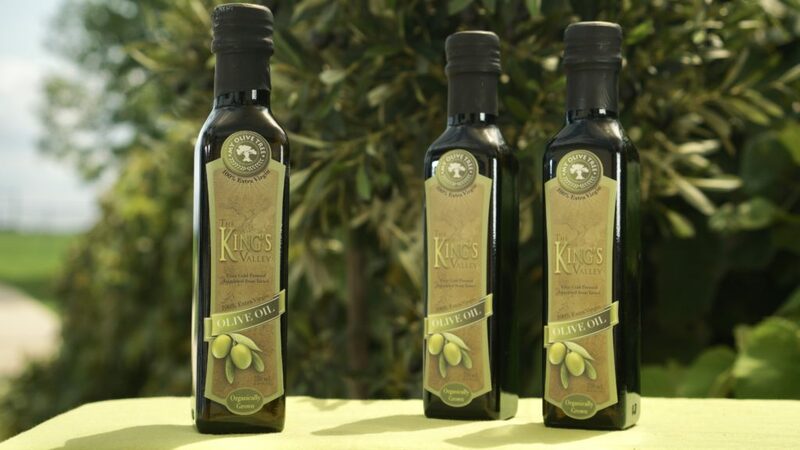 The King’s Valley is beautifully nestled between two historic Holy Land locations within the City of Jerusalem in the Kidron Valley—an ancient area located between the Temple Mount and the Mount of Olives. 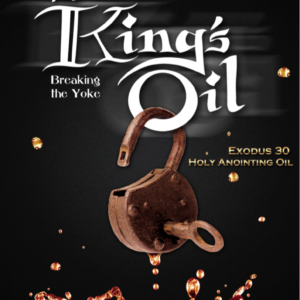 This area was once the site where the kings of Israel walked throughout what was once a beautiful, lush garden, and where the King of kings—Jesus Christ, the Messiah—will once again walk through upon His return (see Zech. 14). While many may be familiar with the historic significance of both the Temple Mount and the Mount of Olives, few are as familiar with the valley that lies below. This scenic valley holds the memory of King David’s footprints as he crossed it to escape his son’s attack (see 2 Samuel 15:13) and Jesus’ journey from Jerusalem to Bethany mentioned in the New Testament (see John 11 and 12).